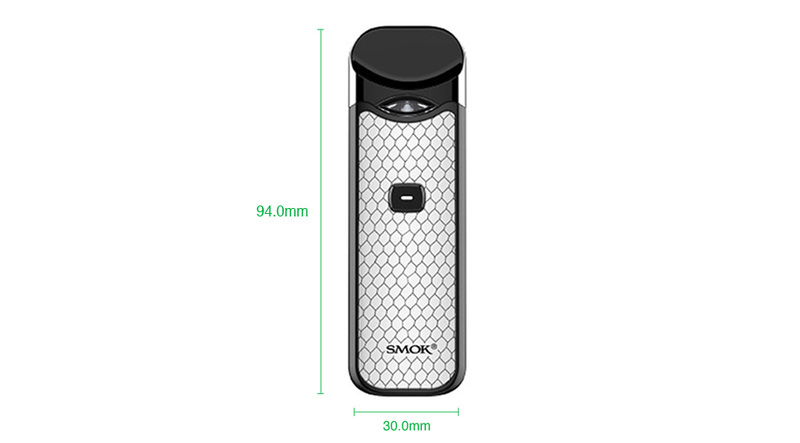 SMOK Nord Pod Starter Kit comes with a little bigger size and is more comfortable in hand. And the Nord Pod kit works with 1100mAh built-in battery, which provides longer vaping time and more massive vapor than SMOK Novo Kit. 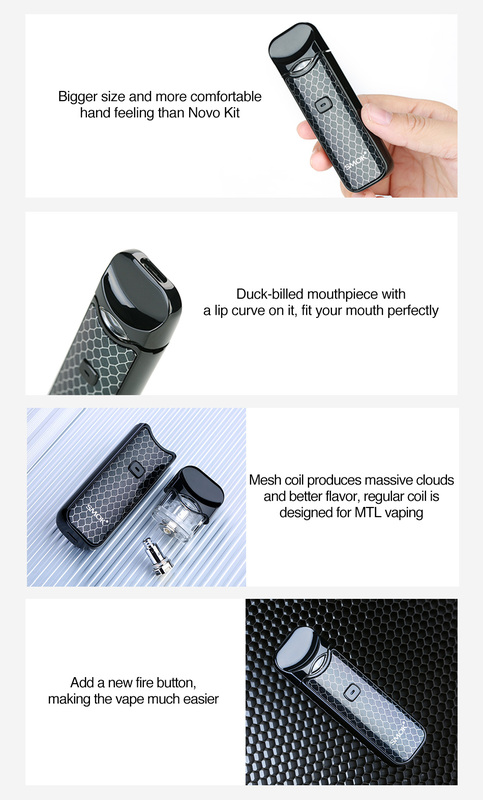 The SMOK Nord also has a great improvement in duck-billed mouthpiece with a lip curve on it that perfectly fits your mouth and offer better user experience. Besides, it has a newly added fire button, making the vape much easier. The SMOK Nord Pod comes with 2ml/3ml capacity with easy side filling system. The package includes two coils: Nord 0.6ohm mesh coil and 1.4ohm regular coil. The 0.6ohm mesh coil is designed for subohm vaping for faster heating and massive clouds. And the 1.4ohm regular coil is designed for MTL vaping, which can help you enjoy throat hit with it. 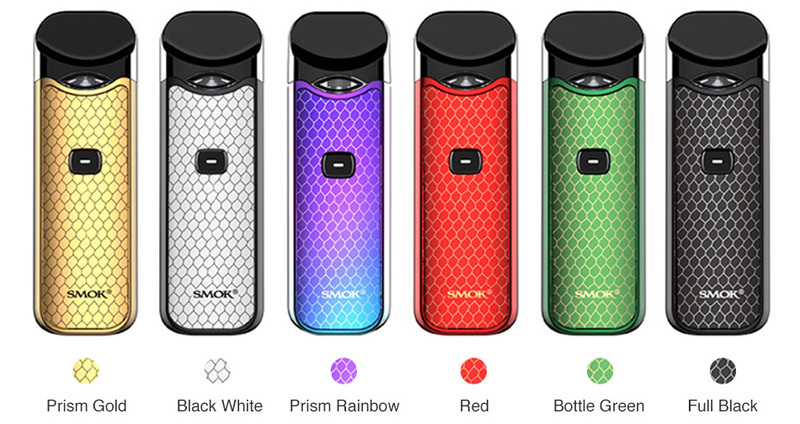 SMOK Nord Pod Kit is an updated version of Novo. It comes with built-in 1100mAh battery and 2ml/3ml e-juice capacity. Featuring the Nord 0.6ohm mesh coil and 1.4ohm regular coil, the Nord Pod Kit will bring you great vape.